Although type 1 diabetes is common enough in the population, science has not yet managed to find a cure. For now, doctors commonly recommend patients manage their blood sugar levels by testing and injecting insulin, by overhauling diet, and by adjusting lifestyle in order to reduce the severity of symptoms and to prevent complications. 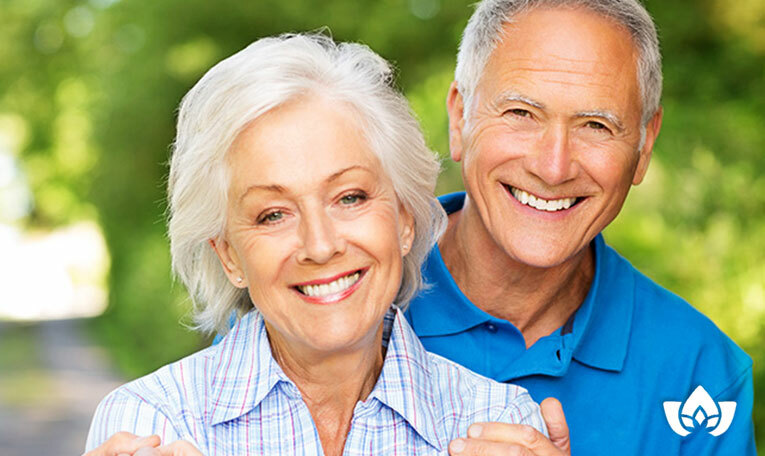 One excellent way of managing your diabetes is to see your local naturopathic doctor in Mississauga for help in learning and adapting your diet and lifestyle to be as effective as possible in avoiding complications of diabetes. Type 1 diabetes is a chronic condition that may be caused by several different factors, including genetics or a virus. Because people typically see onset during childhood or adolescence, it was once called juvenile diabetes; however, it can also develop well into adulthood. Type 1 diabetes occurs when the pancreas produces very little or no insulin, which is a hormone needed by the body’s cells to utilize sugar and convert itinto energy. The key players in how likely you are to develop type 1 diabetes include genetics, geography, and age. Genetics studies have narrowed down the likelihood of developing this type of diabetes to very specific genes. Furthermore, if you have a parent or sibling with type 1 diabetes, this is a red flag for doctors, and often correlates with an increased risk of developing it yourself. Interestingly, those living around the equator are less likely to develop type 1 diabetes than those living further away; in fact, the further away from the equator you move, the more likely your chances of developing it. The most common times of life for seeing the onset of type 1 diabetes seem to be at 4-7 years old, then 10-14 years of age. While anyone of any age might see diabetes develop, these are the two most common periods, and there are significantly reduced chances you will see onset at other ages. As your pancreas secretes insulin into your bloodstream, it circulates, causing sugar to be internalized into cells, ready to be converted into energy. Once insulin has lowered the amount of sugar in your bloodstream, insulin secretion will also slow in response. Problems begin to occur when the pancreas is prevented from producing insulin or in sufficient quantities; this can be caused by having too many of your islet cells destroyed. Glucose is the sugar source that your body’s cells convert into energy in order to perform all cellular activities. Glucose comes from both food as well as from your liver, which stores glucose as glycogen. When you don’t eat for a longer period of time,glucose levels in your bloodstream drop; your body reacts by breaking down the stored glycogen in your liver in order to stabilize your blood levels. In type 1 diabetes, lack of insulin does not allow glucose to enter the cells; instead, it continues to build up in your bloodstream, which can be very dangerous. • Kidney damage, possibly leading to kidney failure, dialysis or a kidney transplant. • Nerve damage, which can cause feelings of tingling, numbness or pain in the extremities. • Nerve damage within the gastrointestinal tract that can cause nausea, vomiting, diarrhea and constipation, as well as erectile dysfunction in men. • Cardiovascular problems, including coronary artery disease, heart attack, atherosclerosis, high blood pressure and stroke. • Eye damage, including conditions such as cataracts and glaucoma. • Pregnancy complications such as preeclampsia, high blood pressure, retinopathy and diabetic ketoacidosis. • Skin and mouth conditions such as bacterial and fungal infections, and increased chances of gum disease. • Foot damage caused by poor blood flow that can lead to blisters or amputation. Complications from type 1 diabetes can be critical – in that the onset can be sudden and quick – or complications can present long-term effects from chronic blood sugar regulation issues. This is why doctors, while they can’t yet cure diabetes, urge their patients to do their utmost to maintain a normal blood sugar level – it can drastically reduce the risk of many complications that can be not only disabling but life threatening. One way to be sure of making the correct lifestyle changes is to see a naturopathic doctor, who understands the science, the physiology and the nutritional & lifestyle angles to managing diabetes. Call the Mindful Healing Clinic now to take advantage of a consultation and find out how I can help you be healthy, stay on track, and live life well, despite the constraints of type 1 diabetes. 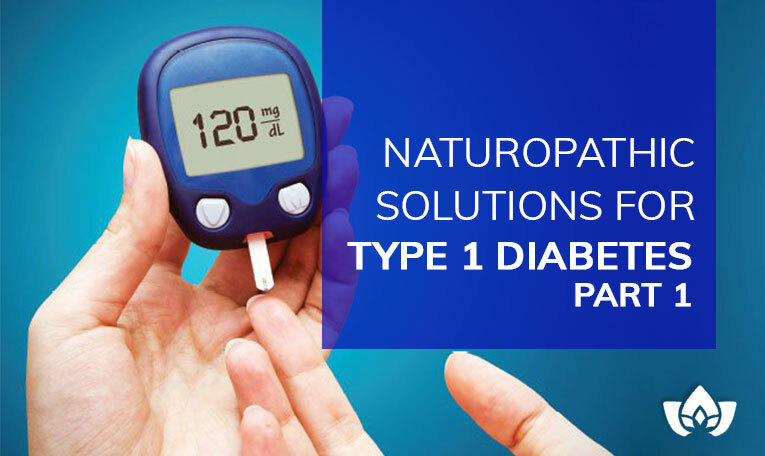 Next week, we’ll talk about some of the solutions a naturopathic approach can offer for type 1 diabetes.